Why its important to have a high quality Westfield drainage specialist keep your home, driveway, patio and yard dry. 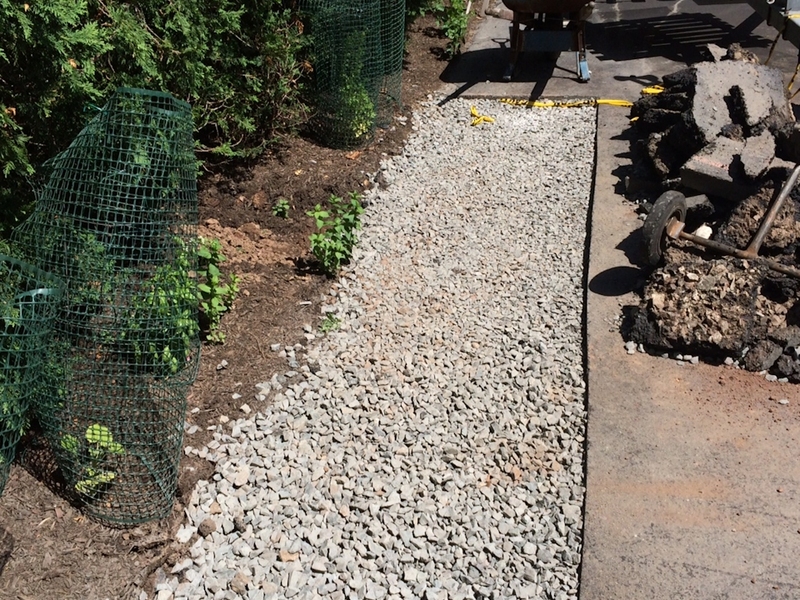 Solving Westfield yard and driveway draining issues for over fifteen year, Westfield yard drainage solutions enable water to flow beneath the ground and away from your trouble areas. Popular Westfield locations where you can see our work. NO MORE MUD in our HOUSE! Our backyard became an unwanted second pool and we had had enough. With Titan's lawn drainage system, rain water was moved directly into the street and our yard was restored to the area it used to be. The best part is the kids no longer track mud through our house! Most properties in Westfield have some drainage issues. 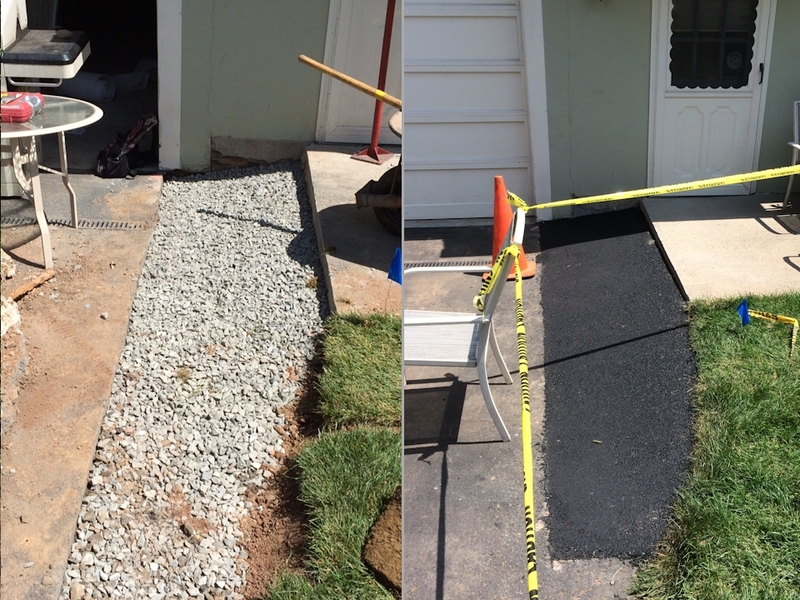 Our main focus is to provide a positive grade around your home and as many drainage pipes to the street as possible. When water cannot be drained directly to the street, we install dry wells beneath the surface. 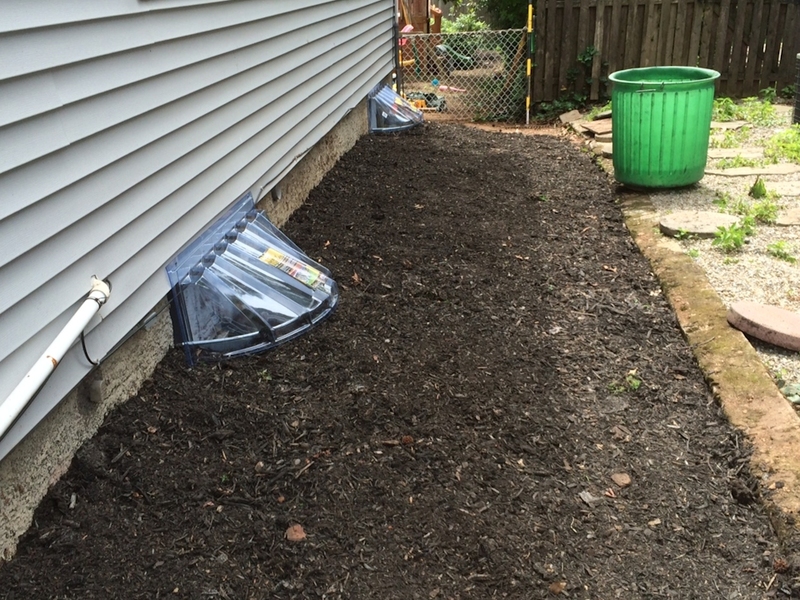 A drywell is placed under any area susceptible to flooding including yards, driveways, decks and porches. This allows rainwater runoff to adequately collect before naturally seeping into the earth. Additionally, we will install a catch basin to collect the water and redirect it to the street and underground waterways. 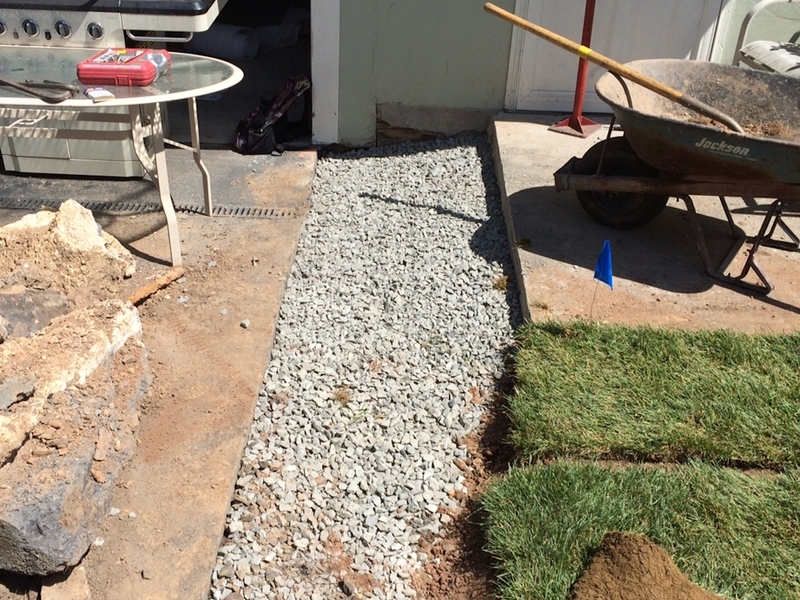 Our services extend to land grading and other measures to ensure the protection of your home and yard. Why is Titan considered the best Westfield Yard Drainage company? Satisfied clients for over 15 years and hundreds of properties in the Westfield area are testaments to our high quality of service. Get a Drainage Estimate and your home can be protected and your yard can be restored to the playground, garden, dog run, or entertaining destination it is meant to be.